Martin lives in Melbourne, Australia and has been writing music and expressing worship through song for over 25 years. 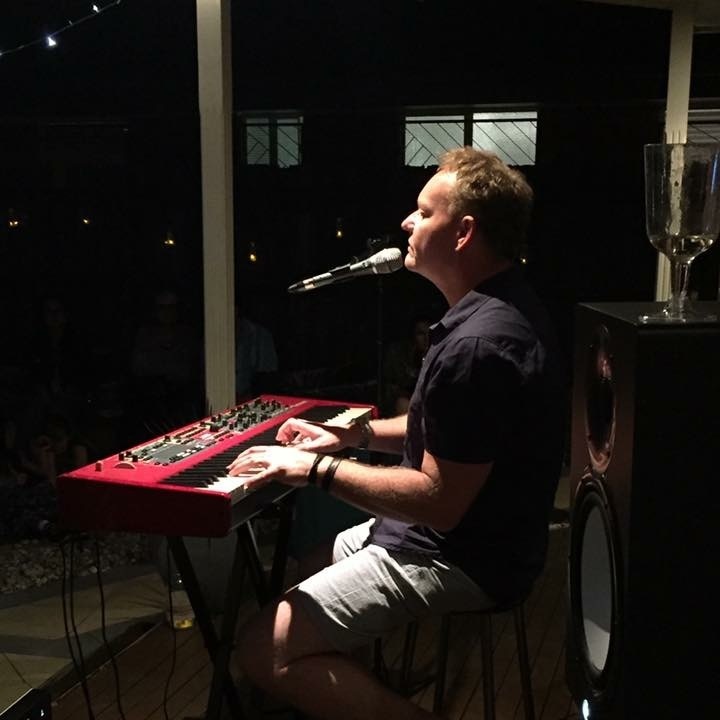 Drawing inspiration from scripture, particularly the Psalms, as well as his own personal relationship with God, Martin blends interesting melodies and rich chordal piano parts to achieve a combination of both spontaneous and well-crafted songs. Together with a team of other spirit-led musicians, Martin has been able to capture some of his more recent expressions to God in his first release, Secret Place. It is Martin's desire that this album will lead listeners on a journey to the secret place of greater intimacy with their Loving Father.